Apple has elevated John Giannandrea to the company's executive team as Senior Vice President of Machine Learning (ML) and Artificial Intelligence (AI) strategy. 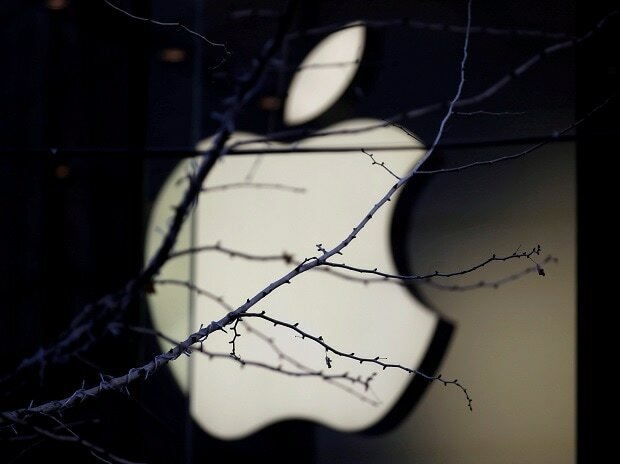 His team's focus on advancing and tightly integrating machine learning into Apple products is delivering more personal, intelligent and natural interactions for customers while protecting user privacy, the Cupertino-based giant said in a statement late on Thursday. "John hit the ground running at Apple and we are thrilled to have him as part of our executive team," said Apple CEO Tim Cook. "Machine learning and AI are important to Apple's future as they are fundamentally changing the way people interact with technology, and already helping our customers live better lives," Cook added. Giannandrea's team is also working to enhance the developer experience with tools, including Core ML and Create ML, making it easier to integrate machine learning into apps. Giannandrea joined Google in 2010 after the company acquired his start-up Metaweb Technologies. He later worked as Google's Head of Search and Artificial Intelligence and took the role of Senior Vice President of Engineering at Google from Amit Singhal in early 2016. According to reports, Apple needs strong talent to improve its AI and ML efforts which lag behind its competitors like Amazon and Google. The company has invested heavily in Siri and HomeKit to compete with Google Home and Alexa-based smart home systems.